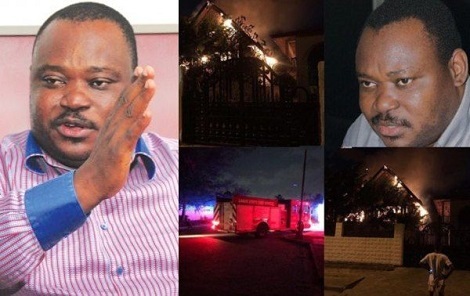 Mother of business mogul, Jimoh Ibrahim, has been killed in an early morning fire incident. Mrs. Theresa Jimoh, was at her house in the Victoria Garden City, Lagos, when a fire broke out around 2am. He noted that the remains of the deceased have been deposited in a morgue, adding that investigations were ongoing. She was 76.